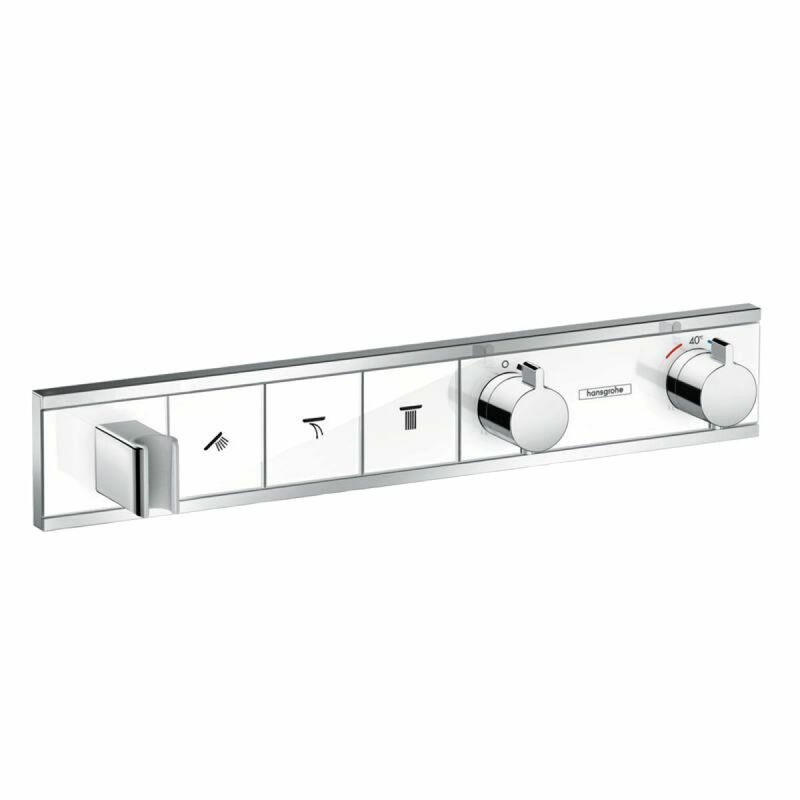 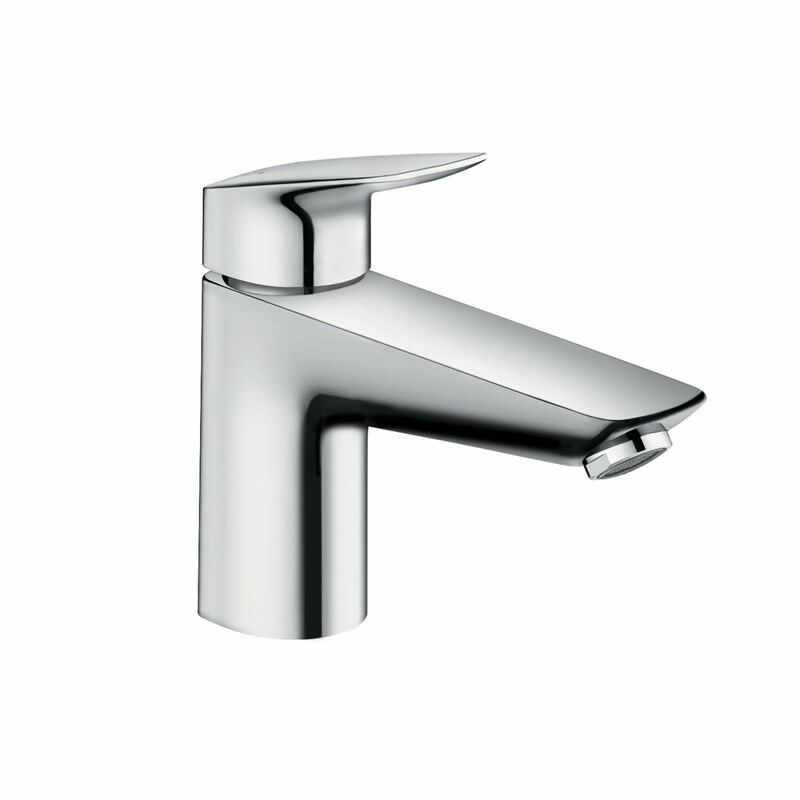 For anyone looking to create a stylish, contemporary shower space that will add drama and visual elegance, the RainSelect Concealed Finish Set with 3 Outlets is part of the latest premium design line form Hansgrohe that is taking the brassware world by storm. 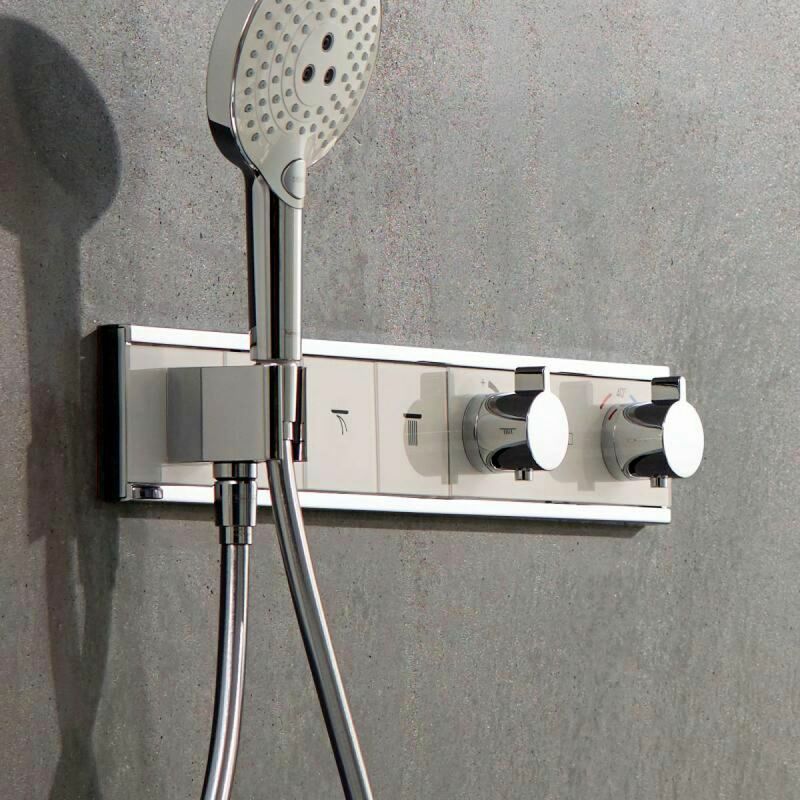 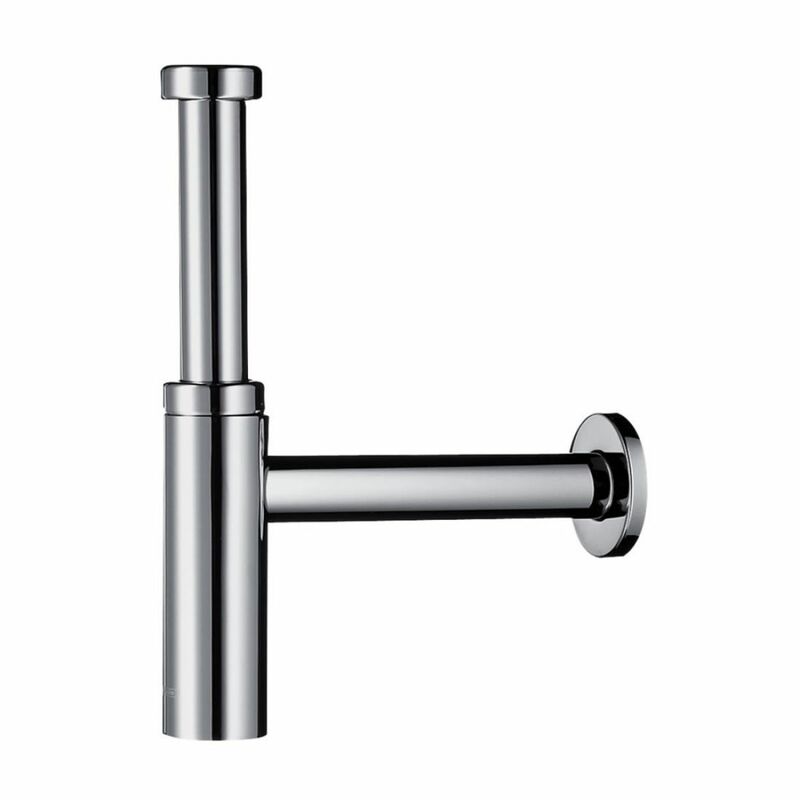 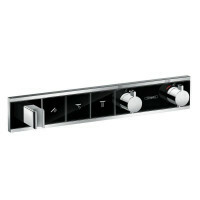 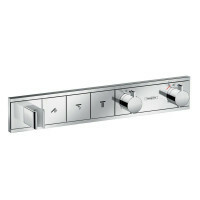 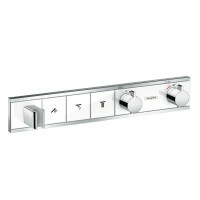 With no less than 3 outlet options available at the push of a button, the slim silhouette of this captivating shower set could grace any top designer magazine cover. 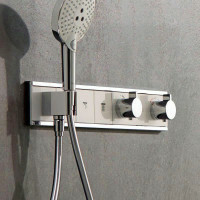 Many engineering concepts have been brought together to create this sleek, stylish shower unit and the thermostatic cartridge fitted as standard will keep your shower to the temperature you set, ideal for families who are after that extra bit of peace of mind and reassurance. 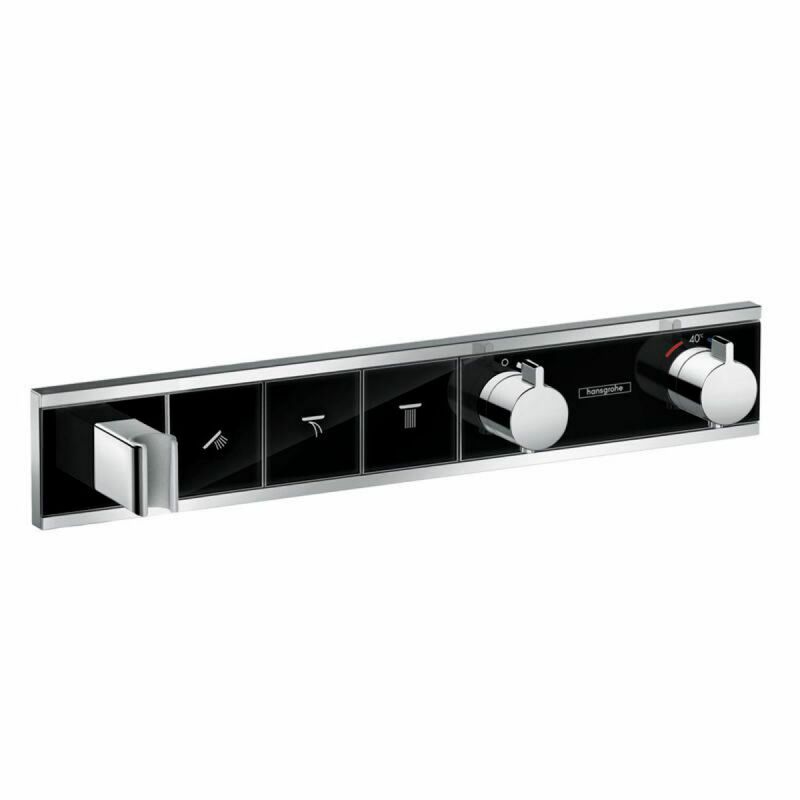 The front cover is made from discreet safety glass and can be specified in three distinct finishes of chrome, white or black to provide your shower room with a complete coordinated look. 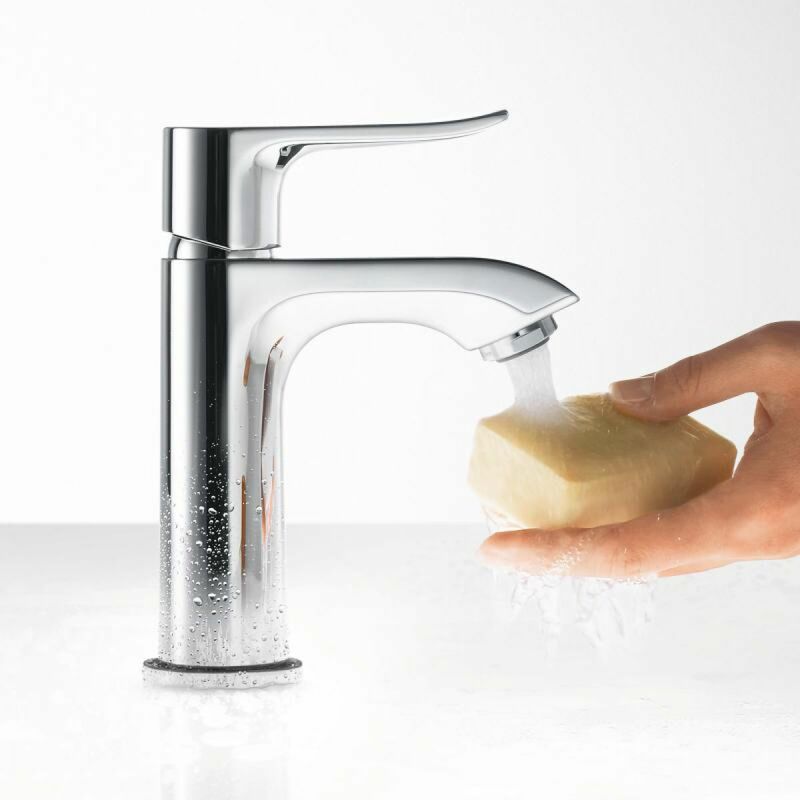 A cutting-edge control valve is also required to supply all the necessary water to and from the unit which can be specified before checking out.